Enable Leisure & Sport support and coordinate opportunities for adults and children with a disability. You can get involved and find out about specific sports and physical activities tailored for people with a disability. There are lots of opportunities for disabled people in Wandsworth to be more active and participate in a variety of sports. There are opportunities for children and adults across a range of impairments. There are also links to neighbouring boroughs disability programmes. 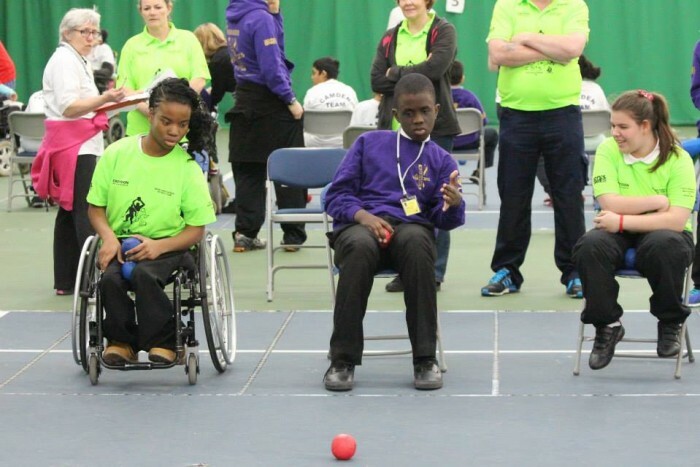 We also coordinate an extensive Special Schools inclusive Sports Calendar for Wandsworth. Again, there are a wide range of opportunities available for a range of impairment groups, and students from mainstream schools and special schools alike. Please download the latest calendar here or contact your child’s school for further information.